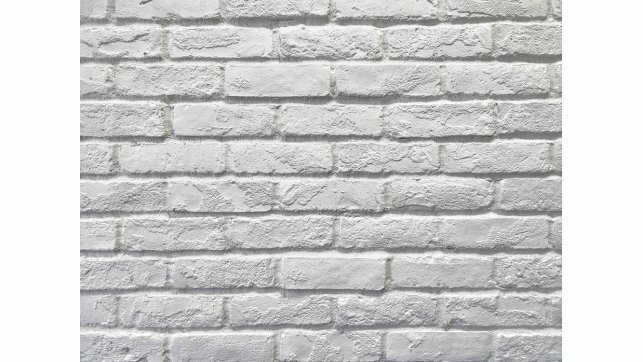 Installation: LTC mortar; Corner bricks not available. 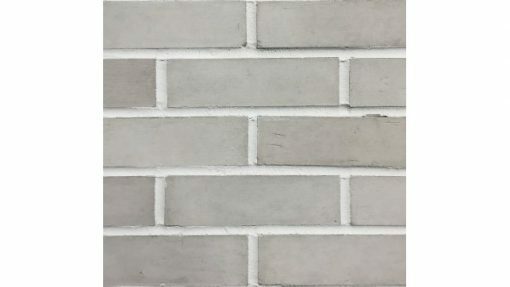 Create a unique accent wall with Albinos Brick Veneer in contemporary white. 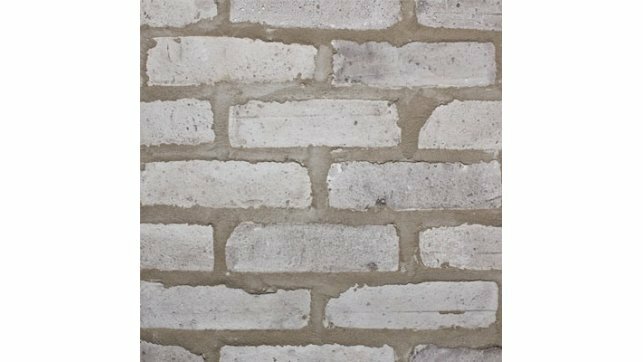 Albinos brick veneer is a modern update on the old world charm of traditional brick masonry. 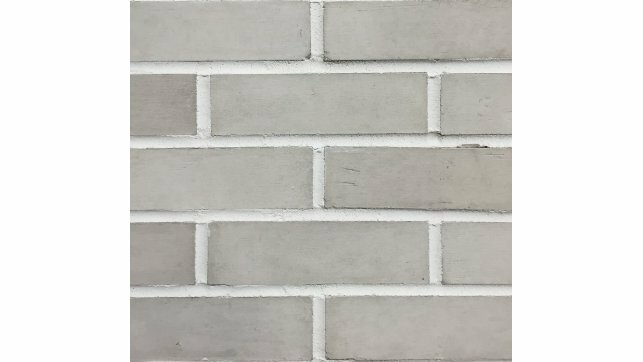 Albinos brick veneer is easy to install, lightweight and low maintenance. Price per square foot; individual pieces.